The only short you need this summer. 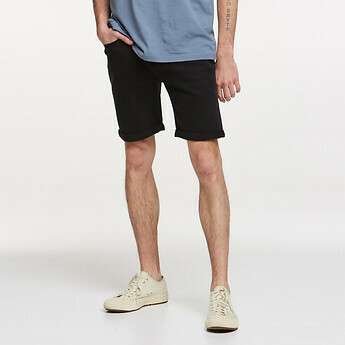 The popular Z-One Roadie short is slightly longer through the rise with room in the thigh before tapering to a slim hem finishing above the knee. Finished in washed back black comfort stretch denim.